Click here to see Ali's calendar and sign up for an initial consultation with her. 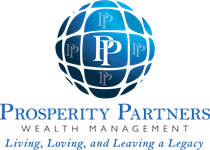 Excellent teacher, outstanding communicator, gifted bucket planning strategist, trusted advisor, community philanthropist, animal lover, loyal friend -- these are all descriptions of Prosperity Partners Wealth Management President, Ali Swofford. 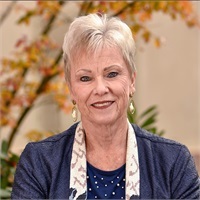 For over 30 years, she has been turning retirement confusion into retirement clarity. Building custom family bucket plans for Living, Loving, and Leaving a Legacy is her passion. By creating secure lifetime income, addressing the risk of negative sequence of returns, integrating distributions of before and after tax assets for tax efficiency, education on maximizing Social Security, Medicare, Long Term Care and Estate Planning, Swofford separates herself from the flock of advisors who merely want to manage your money. Ali believes comprehensive, holistic planning combined with purposeful asset placement is cost effective and can withstand life’s unexpected “hiccups”. Success in academia, administration, and business preceded Swofford’s entrance into the planning and wealth advisory. Ph.D at 23, Professor, coach, women’s athletic director, business owner, international speaker, best-selling author, community and industry leader and philanthropist. 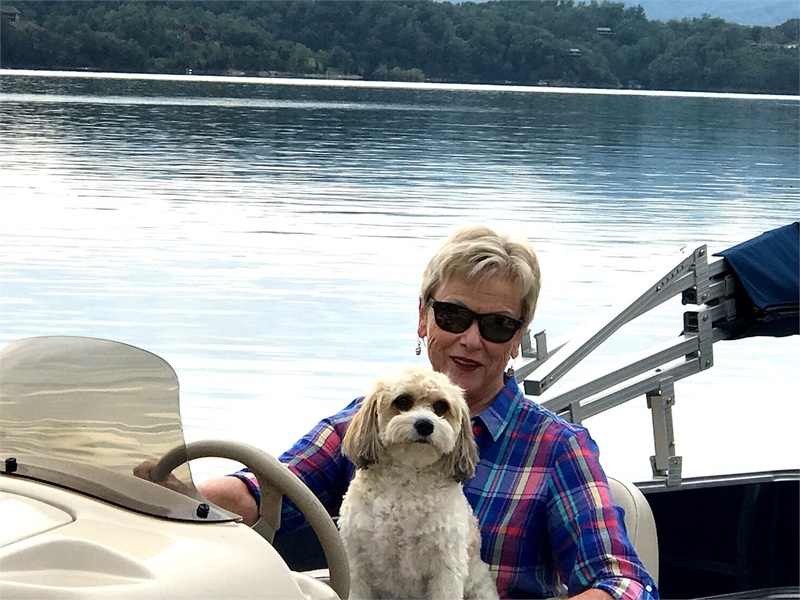 Her passport is full of world-wide travel stamps and you can find her at the lake with family, friends and dog, Eli, and cat, Jessie, most weekends.